Posted on June 10, 2014, in Alcoholics Anonymous, Alcoholism, Recovery and tagged AA, alcohol, Alcohol Recovery, alcoholic, Alcoholics Anonymous, Founder's Day, Gratitude, meme, Recovery, recovery meme, sobriety. Bookmark the permalink. 7 Comments. Thanks for the reminder, Al! 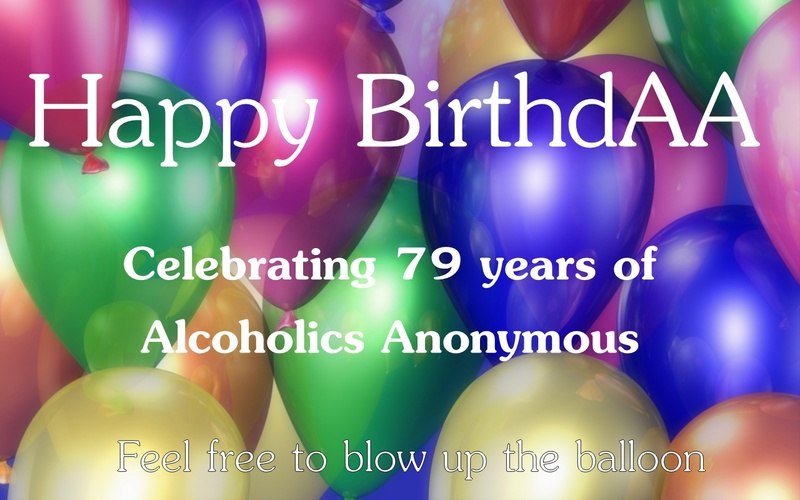 Anyone 79 years sober out there? Congrats to AA – is such a powerful place to meet people who just know whee you’re coming from.